for $280,000 with 4 bedrooms and 2 full baths, 1 half bath. This 2,300 square foot home was built in 2005 on a lot size of 0.279 Acre(s). 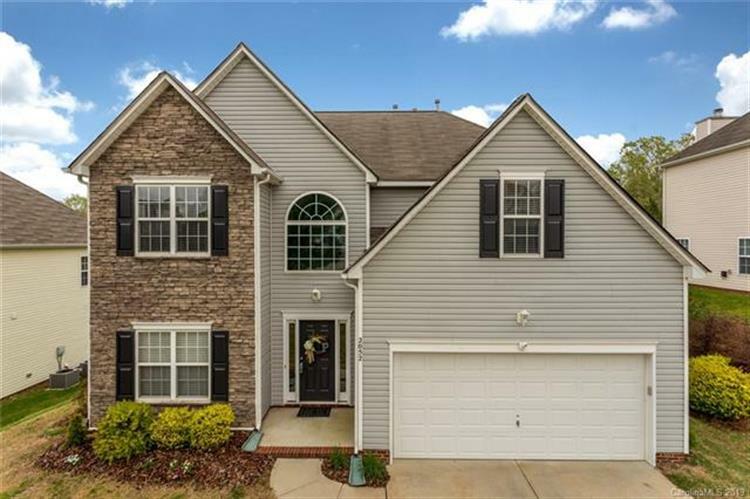 Wonderful, open floor plan home in sought after Cuthbertson School District. Walk from open environment to a cedar fenced in Bermuda grass backyard that backs up to a wooded area. Expanded brick patio with bench is perfect for entertaining. Downstairs has a lovely open floor plan. Upstairs has owners suite with garden tub and separate shower, a spacious bed/bonus room and laundry room with plenty of storage. Camberley allows you to walk to quaint unique shops, wonderful restaurants, the pharmacy, the grocery store or fun events on the sidewalks that lead to the adorable and growing downtown Waxhaw. Home has dual A/C units that are less than 5 years old. Hot Water heater is less than one year old. Fireplace is wood, but can be converted to gas. Garage has tons of storage. 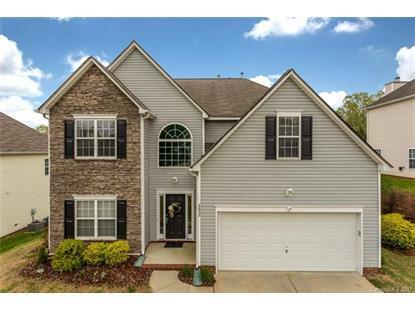 Cuthbertson school district for under $300k! A rare find in this district. Wooded fenced private lot. Don't wait! This house won't last!